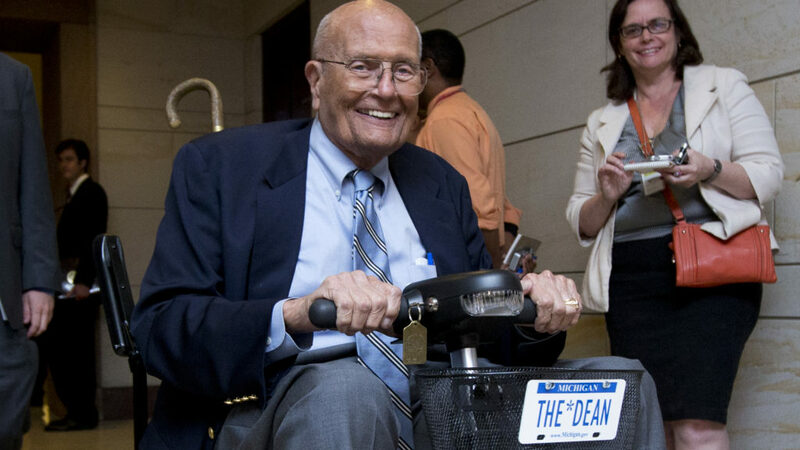 DETROIT — Former “Dean of the House” and Michigan U.S. Rep. John Dingell died Thursday at the age of 92, his family said, just one day after it was announced that he’d entered hospice care. 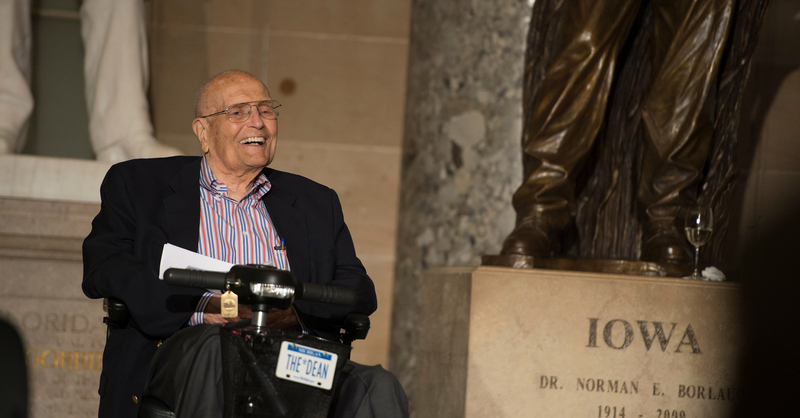 Dingell, who served for 59 years in the U.S. House of Representatives before retiring in 2015, was diagnosed with prostate cancer a year ago and chose not to seek treatment. 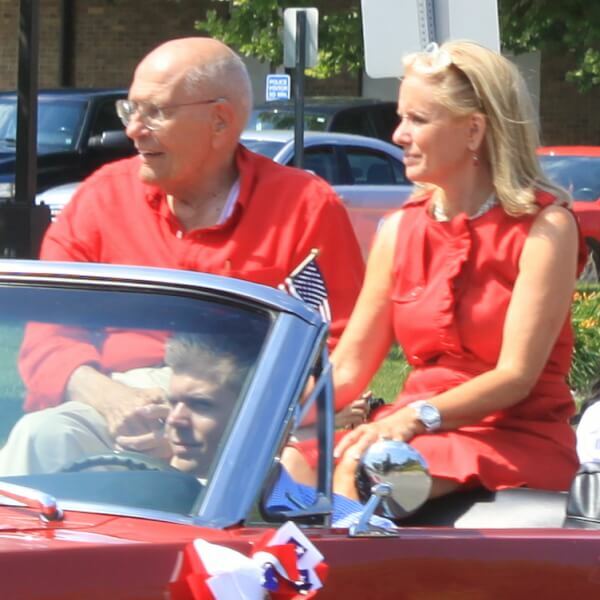 His wife, U.S. Rep. Debbie Dingell (D-Dearborn), his successor in Michigan’s 12th District, skipped President Trump’s State of the Union address on Tuesday to be with her husband in his final days. 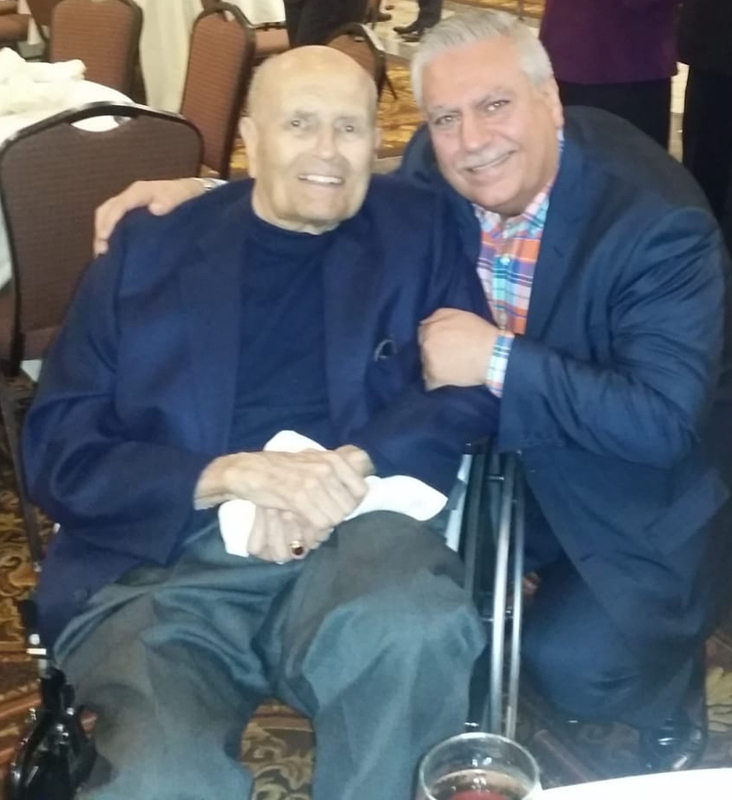 Following the news, political leaders and dignitaries across Michigan and the country shared their memories and thoughts as Gov. 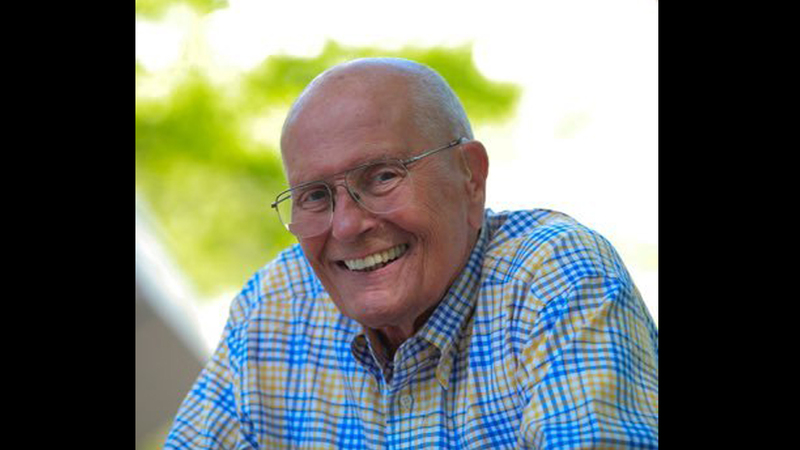 Whitmer ordered U.S. and Michigan flags within the State Capitol to be lowered to half-staff on Friday, February 8 in Dingell’s honor. 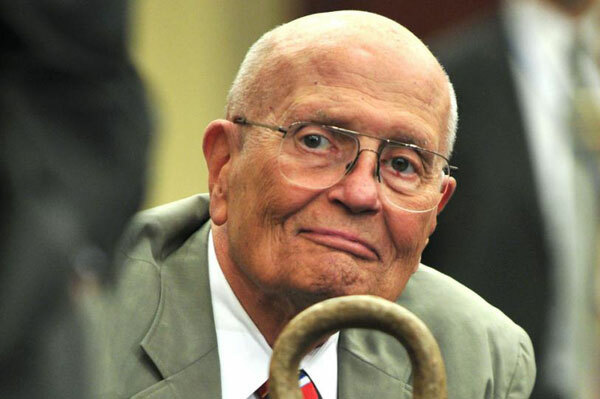 Dingell first began serving in 1955, taking over the seat of his father, John Dingell, Sr.
Over the course of his 59 years, Dingell had a major hand in shaping U.S. history, helping to sponsor the landmark Civil Rights Act of 1957, helping to pass Medicare in the House and sponsoring the Endangered Species Act. He originally supported the Vietnam War, but later opposed it and called on President Nixon to withdraw U.S. troops, as he began to find his voice in Congress and became known as a strong, independent leader not afraid to challenge the status quo. 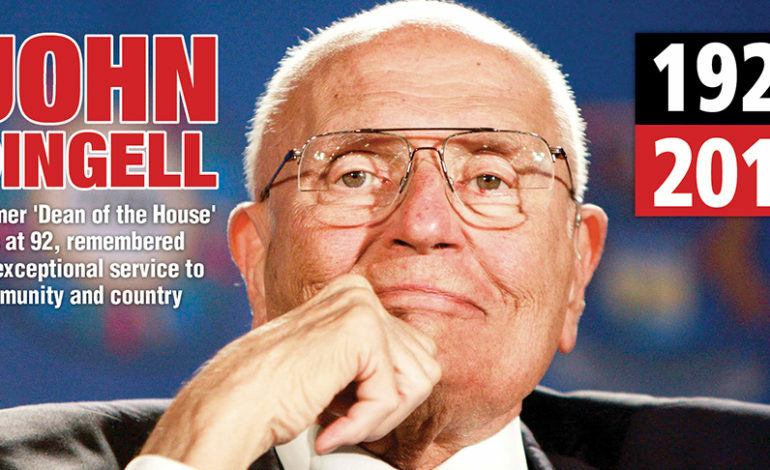 Siblani added that Dingell always engaged the community before voting on major bills in Washington. 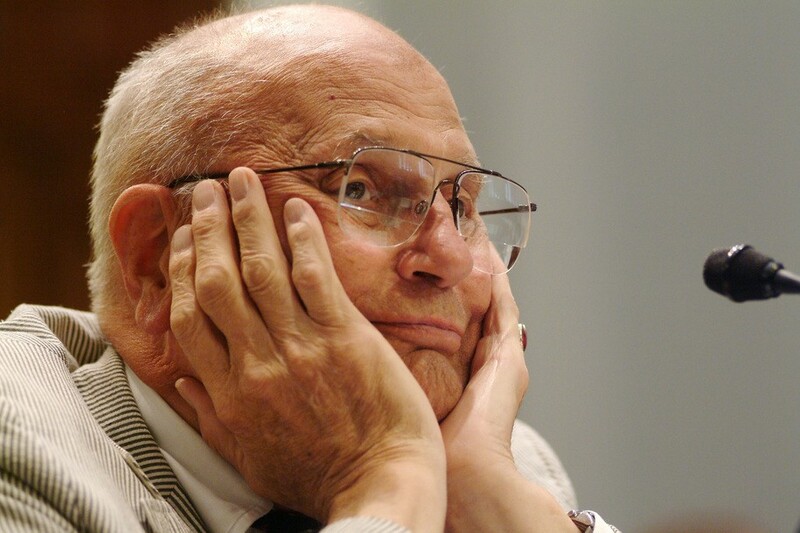 Dingell voted against the Iraq war and was one of eight members of the House who voted against a resolution supporting Israel’s war efforts in Lebanon in 2006. 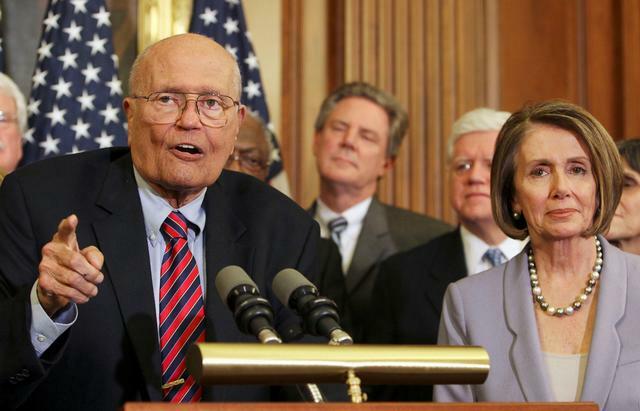 Rep. John Dingell, D-Mich., whose House career stretches nearly 60 years, will retire at the end of his term as the longest-serving member of Congress in history. 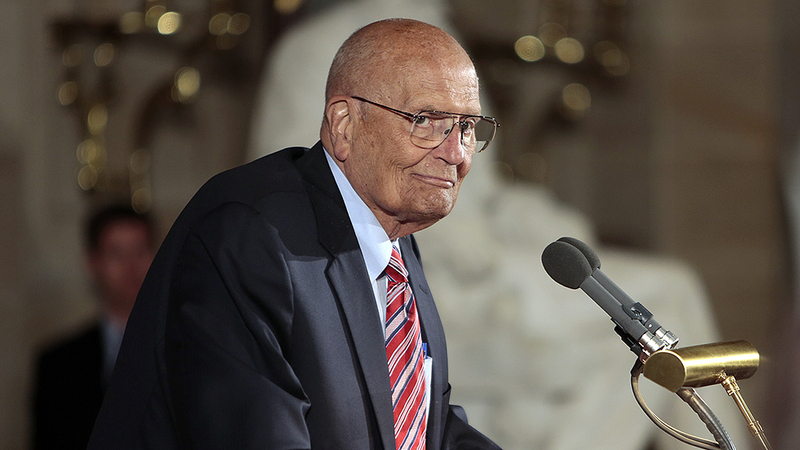 Siblani said that Dingell understood foreign policy better than most of his colleagues in the Congress. 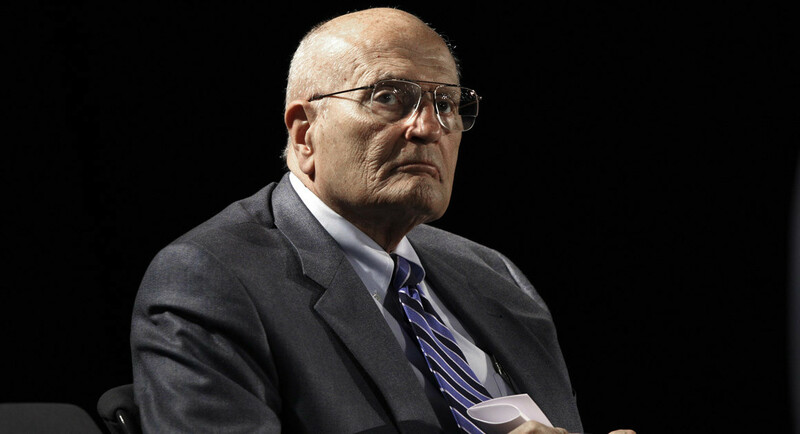 Siblani added that the American Israeli Public Affairs Committee (AIPAC) shunned Dingell after he changed his position on the issues of the Middle East and tried to “deprive” him of money from contributors in the Jewish community. Siblani said the last time the late congressman had a discussion with the community on a subject relating to the Arab World before he retired, it was when the Obama administration was contemplating a military strike against Syria. 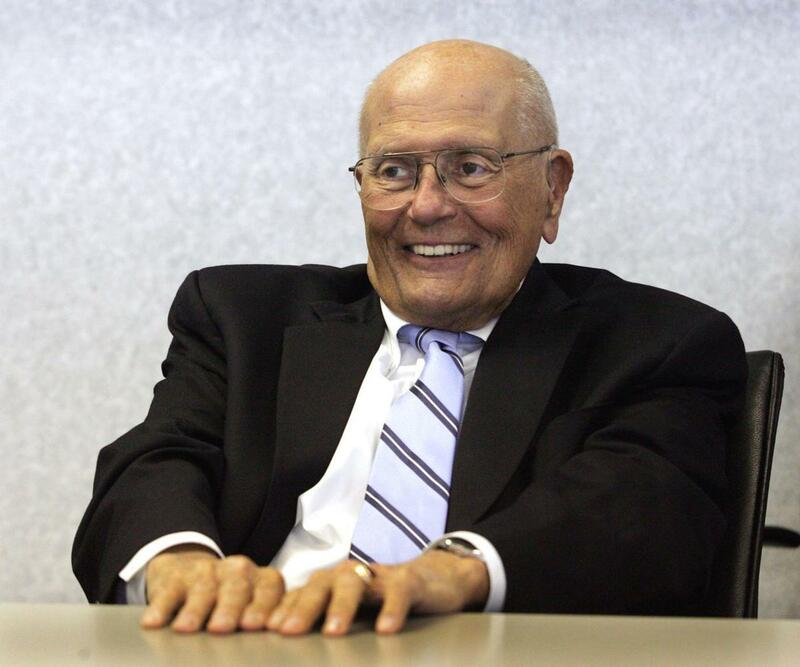 Dingell met with community leaders to hear their opinions and discuss his vote. 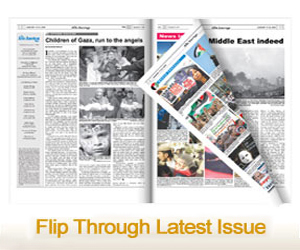 “He recognized our differences but wanted us always to be involved,” Siblani said. He was a great leader who always stood by his convictions. 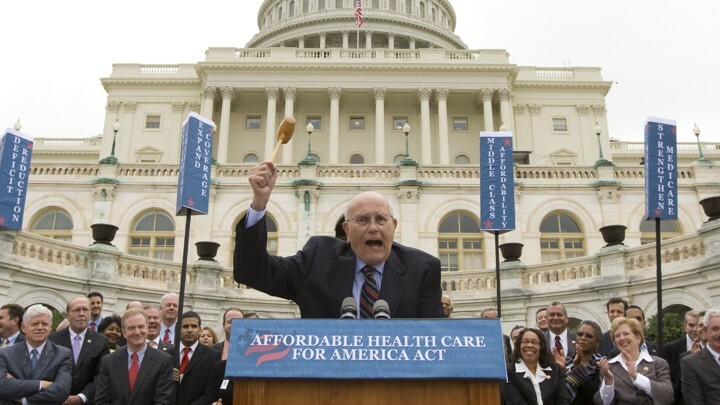 Siblani said that during Dingell’s 59 years as a congressman he was a relentless advocate for healthcare reform and a champion for the environment by introducing bills such as the Patients Before Profit Act and the Patients Bill of Rights Act and sponsoring the Polluter Accountability Act, just to mention a few. 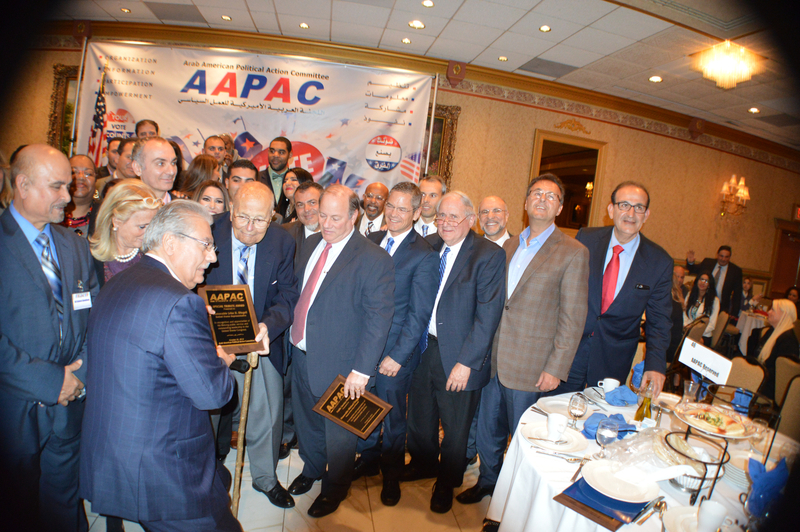 Many Arab American leaders and activists remembered Dingell for his commitment to and friendship with the community. 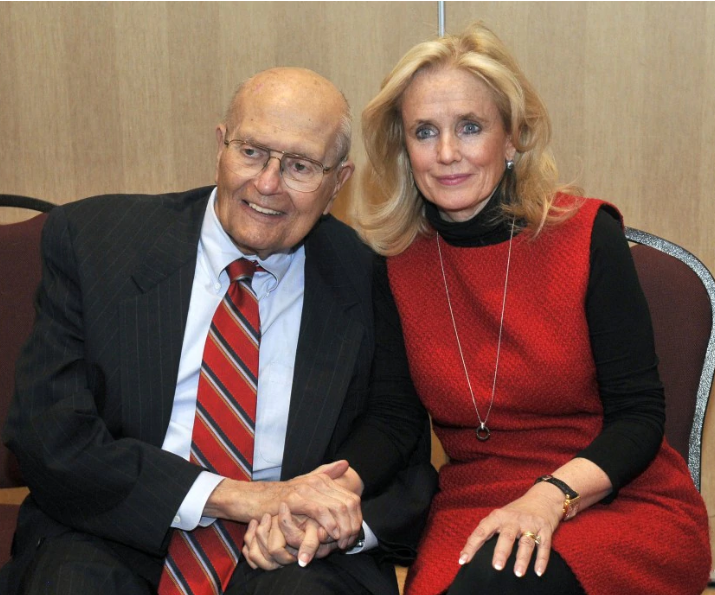 When Debbie Dingell announced that her husband had entered a critical phase and news reports surfaced that he had been diagnosed with terminal cancer and was under hospice care, many community members posted photos of themselves posing with John Dingell as a testimony of their love and affection to the ailing leader and a proof of his close relation to the community on the individual level.